As a dog owner, I know how stressful journeys in the car can be. From keeping the dog calm (and, therefore, preventing them from chewing the car seats) to still having plenty of room for the kids, there are so many things to think about. 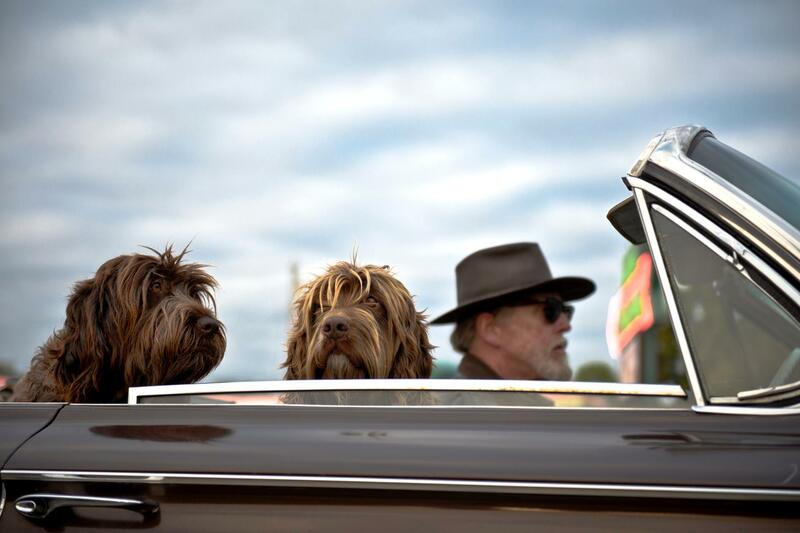 That’s why, in this post, I thought I’d bring you some top tips on what to look for in your next car – if you’re a dog owner. I know non-dog owners will probably think I’m barking mad looking for a car that’s suitable for a dog, but those with four-legged friends are sure to know what I’m talking about! This is probably the most important consideration you’ll have because it gives you the space you need for your dog to travel with you, especially if you’re going on a longer journey than usual. When you’re browsing websites like FoW for cars, you’ll often find the boot measurement is given in litres. It may show you this figure for when the rear seats are in position and for when they’re folded down. The former is the best figure to work with, unless you won’t be travelling with many passengers very often. Consider whether or not there’s enough floor space and head height. Ideally, your dog will need to be able to move around comfortably and stand up if they want to. Although this is often standard in modern cars, it might not be in an older vehicle. However, it is something you should consider looking for because you’ll want to keep your dog as cool as possible, particularly in those warmer summer months. It is recommended to opt for rear climate control rather than just basic air conditioning. This will give you more control over the temperature in the back where your dog is, as it’s often difficult to tell how warm they actually are. Some cars feature a removable dog guard that’ll fit above the back seats to secure your pooch in the boot. For any others, you should be able to find a guard that’ll fit this space. It’s a good idea to check that you will definitely be able to do this so you know your dog won’t be tempted into climbing over to the front. This is a highly-variable measurement for all types of cars, but it’s something you’ll need to bear in mind when you’re thinking about your dog getting in and out of the car (unless they’re small enough for you to pick up and put in!). While your dog might bounce in and out with ease now, they may find a high jump a little more difficult as they get older. Plus, if you are putting dogs in a car with a high gap from boot to floor, consider the risk of them jumping out and hurting themselves when you open the boot. By taking all of the above points into account when shopping for your next car, you’ll ensure you and your dog are enjoying plenty of road trips together!